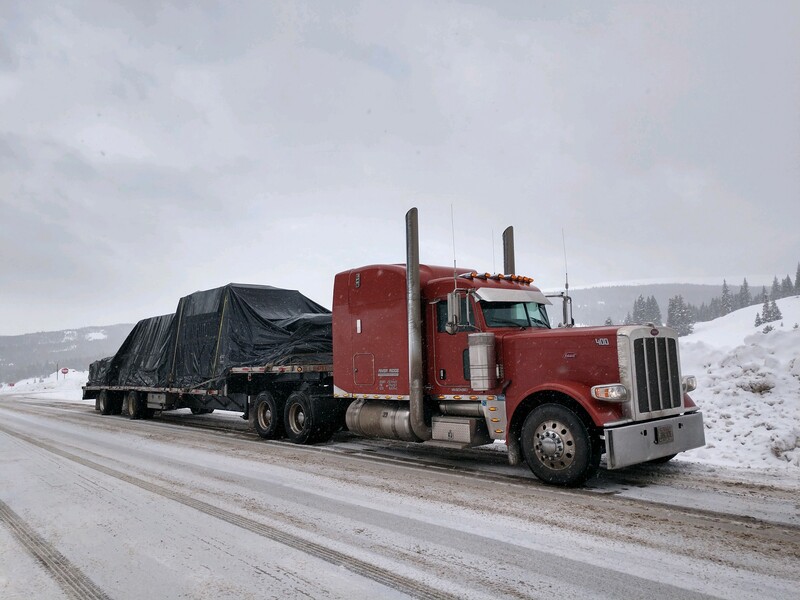 All the way from Sheboygan, WI to Spokane, WA for a total of 1,718 miles on a step deck trailer we had a machinery shipment that’s too good not to share! 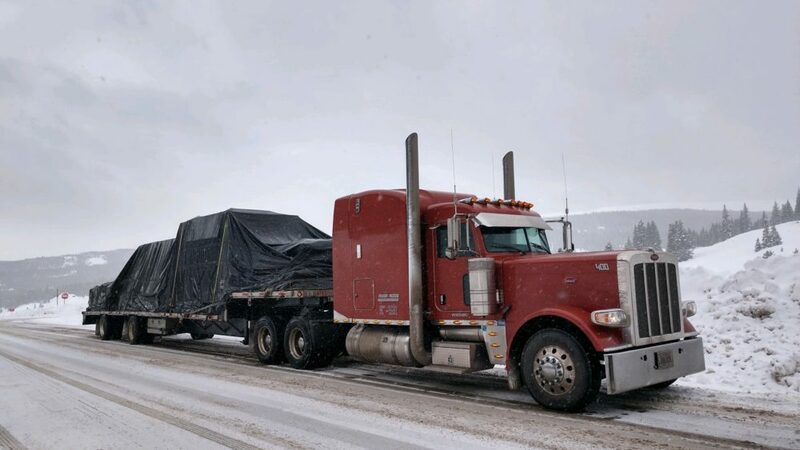 By now you’re wondering what’s under the tarp? What could be that big with a weight total of 40,000 lbs. and measuring at 48’ in length, 8’6” in width and 10’ in height? Well, Kenneth Clark Company just had the opportunity to ship a Cutting Machine! At that size, we wonder what it is cutting. Think you have something cooler for us to ship? No matter what size your shipment is you don’t have to worry about tarping, we’ve got you covered! You Ship. We Deliver. Click or call for a quote today.